Guntars Godiņš´ latest translation "Kalevdēls - Kalevipoeg" (Neputns Publicing House, 2018) has come out and got lots of positive feedback both in Latvia and Estonia. Translating Estonian national epic into Latvian has been a huge work and it is an enormous achievement. There have been already several articles and interviews on Godiņš and "Kalevipoeg". 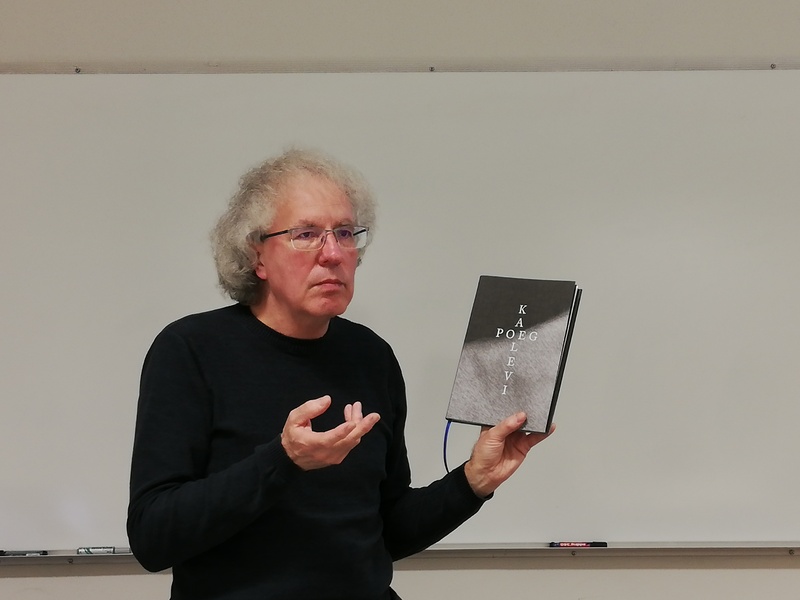 Godiņš presented "Kalevipoeg" on 16th November 2018 in the University of Tartu.